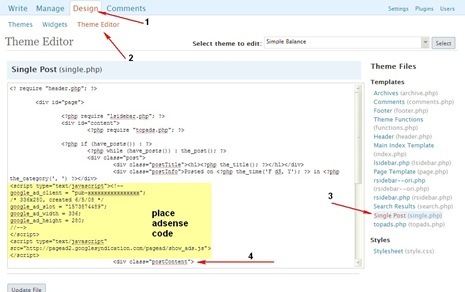 If you are looking for a new theme for your wordpress blog then here 3 WordPress Themes that you can choose from. 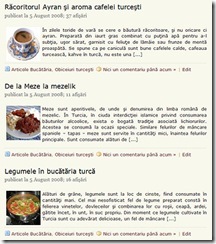 Dynamic sidebar widgets: specific widgets are shown based on the viewed page. Thumbnails on homepage without using custom fields. 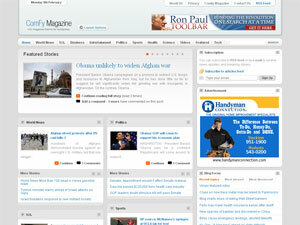 Front page featured article slider. Comfy is one of my new favorites.